Is Tata Megapixel available in Delhi? I want to know more about Tata Megapixel. 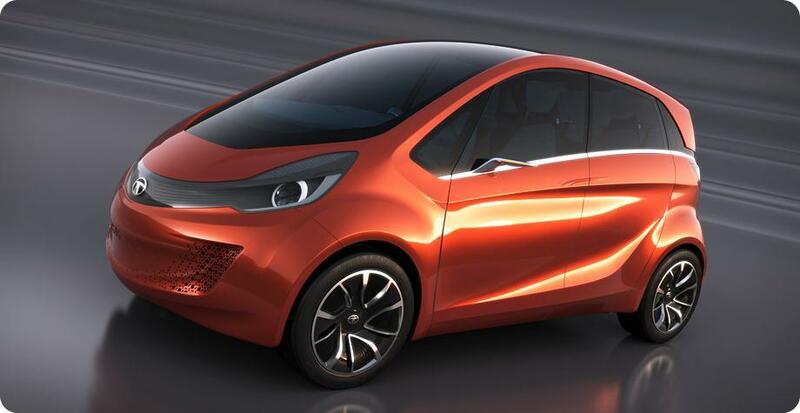 Megapixel is a concept car from Tata Motors. It is basically a range extender electric vehicle with a capacity of around 900 km with emission values as low as 22 g/km. It gets a 325 cc, single cylinder motor with four wheel electric motors on each wheel. The battery type is Lithium Ion Phosphate 13 kWh, providing as much as 87 km of drive from its total distance covered once full with fuel. It gets a comfortable seating arrangement for 4 adults and brings forward the future of automobiles in ever increasing world. The production version of Megapixel would definitely vary from the concept car and its mass production would also take a lot of time. When launched, it will get benefits from the FAME scheme of the Indian government and an expected tag of INR 4,00,000 can still be thought for the Megapixel.